Family Jeweller Eastbourne, East Sussex. Multi-Award winning family jeweller. 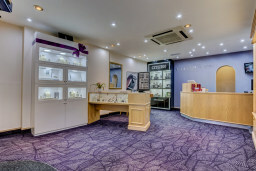 Offering high quality new and pre-owned jewellery and watches, backed up with superb customer service. High quality watch and jewellery repairs and valuations. W.E. 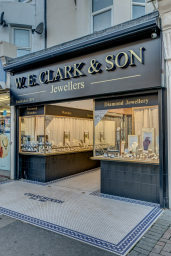 Clark & Son- Eastbourne, East Sussex W.E. 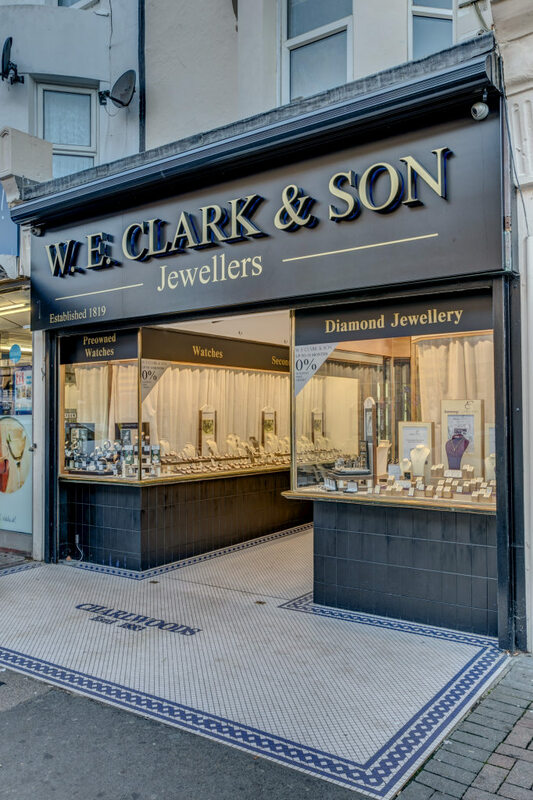 Clark & Son is a family jewellers and is still run by the Clark family today, as it has been since 1919. Specialising in fine jewellery, diamond and coloured gemstone jewellery.